Hi all. 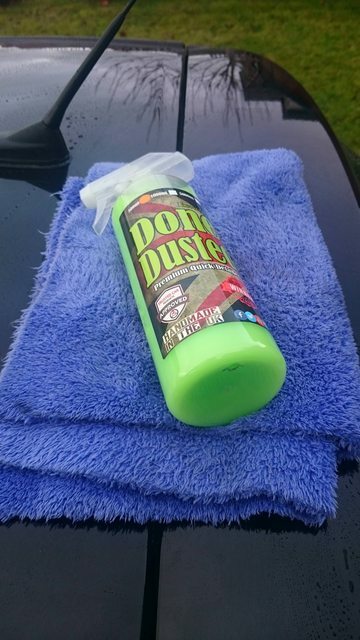 Firstly, a very quick mention of thanks to Jay at Bouncers for sending over their Done & Dusted Premium Quick Detailer, for a Detailing World Review. It arrived last weekend, but a combination of long work hours, lack of daylight, and wintery conditions have all conspired against me, and I only managed to get the test Done & Dusted this afternoon (boom boom). So, Bouncer’s products are available at www.propa-protection.com (which opens as www.bouncerswax.com in case you’re wondering). Having had a rummage around the website, Bouncer’s has been around for around 6 years, and Jay has provided a fairly extensive and interesting history of the company, which is really worth a look if you have a few minutes - https://www.bouncerswax.com/store/in...?page=about-us You’ll see Sherbet Fizz, Vanilla Ice and Capture the Rapture all mentioned, products which are familiar to most of us detailing junkies. 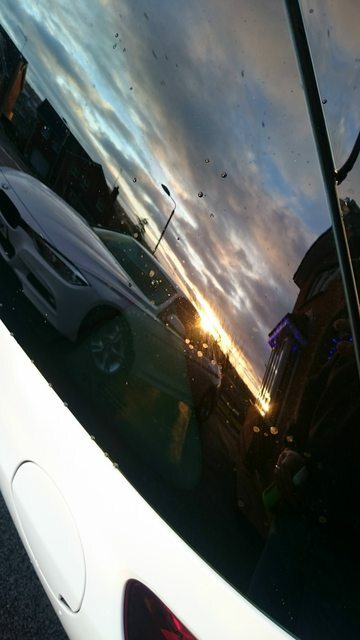 I washed my wife’s Citroen DS3, which is white with a black roof, and tested Bouncer’s Done & Dusted on both the outside and inside of the wee car. Inside the packaging was a 500ml clear PET bottle with a screw cap, separate spray trigger, and a nice little business card from Jay providing his contact details. The product itself is a really nice bright green colour, with a really pleasant scent. It’s a loose liquid consistency, and sprays very easily and evenly through the provided spray head. The branding is very eye catching indeed, and I’m sure it wouldn’t be mistaken for any other brand at any distance. 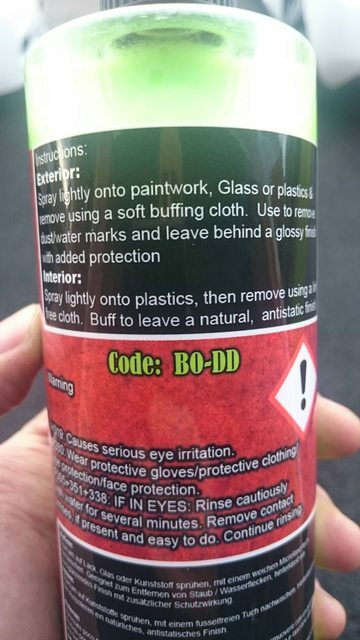 There are very clear application instructions on the bottle’s label (also in German and Italian which is a novel inclusion), along with chemical information and appropriate warnings. 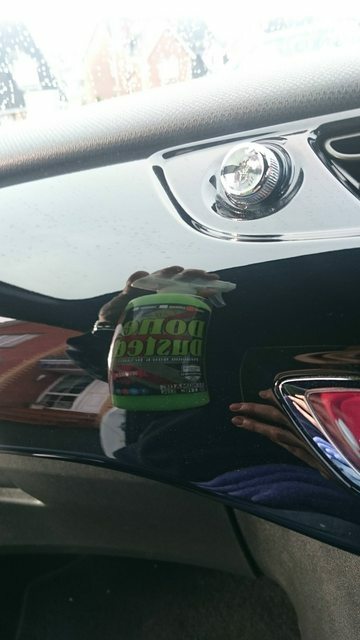 Bouncer's Quick Detailer, the aim was to create the ideal quick detailer and gloss enhancer that is simple to use, doesn't smear and is friendly on all surfaces and leaves protection behind with every wipe. We think that this has been achieved. 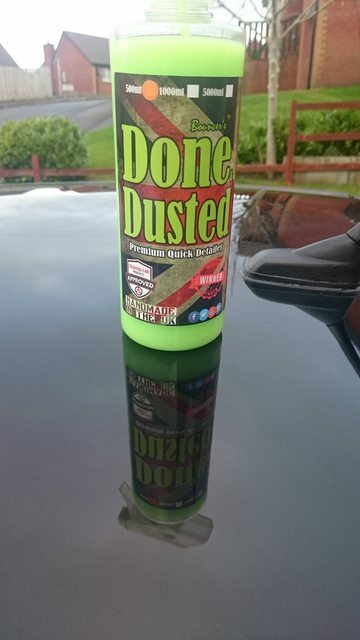 Done & Dusted is an all-rounder with pleasing results on paintwork, glass, plastics, wheels and trims. 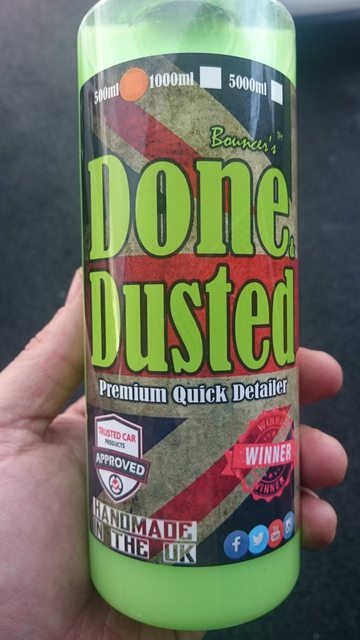 Bouncer’s ‘Done & Dusted’ has caused quite a stir, during a soft launch of the product last year it climbed the charts by storm and was subsequently placed on the Detailing World QD product of the year nominations. 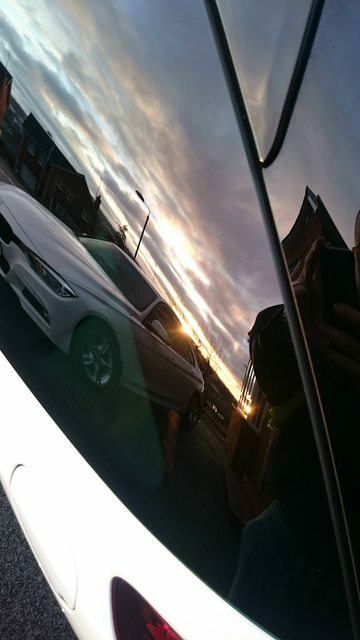 A water based, cross polymer based QD it offers high gloss on paintwork, glass and piano style plastics. It can also be used on interior plastics. It offers anti static properties and is anti smear. It’s absolute speed of use combined with a layer of protection and immediate gloss levels have placed this QD at the top of a lot of professional detailers ‘go to ‘ list. 1000ml and 5000ml are refills only so do not have trigger included. 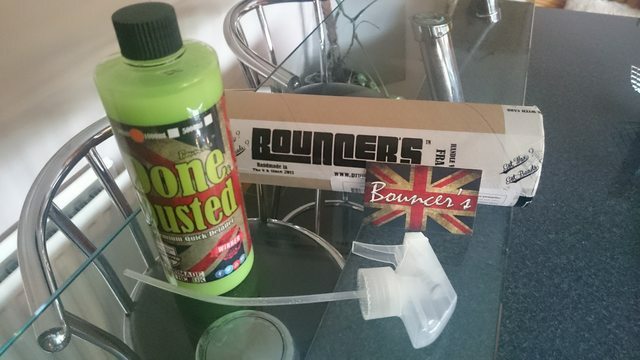 Well, having had a read at the website blurb on Bouncer’s Done & Dusted, I noticed that Bouncer’s state that it is “Ideal for use on a number of surfaces including paintwork, glass and plastics” so I decided to structure my review in those discrete areas to see how Bouncer’s Done and Dusted performs. The usual accoutrements were used, being the bottle of Bouncer’s Done & Dusted, and a couple of plush microfibers. Bouncer’s Done & Dusted was applied to the black roof of my wife’s car, and spread around with one of the micrifibres. 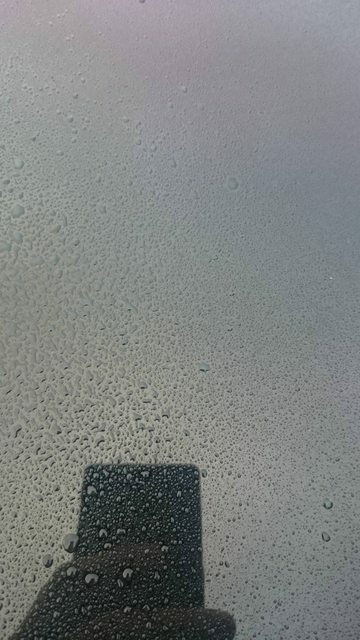 The car had been dried, but I wanted to see how Done & Dusted acted as a drying aid too, so a small amount of water was applied to the panel before product application. 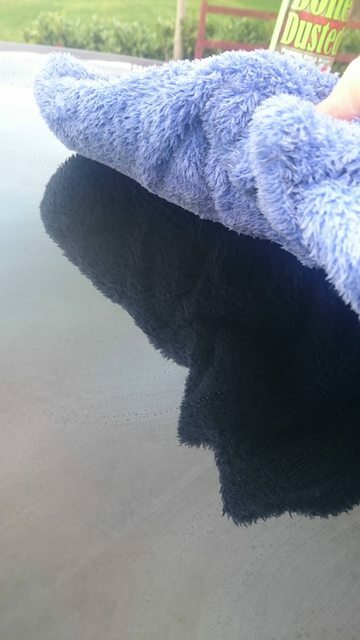 Another microfibre was then used to buff the product to a shine. Done & Dusted performed really well as a quick detailer and drying aid. 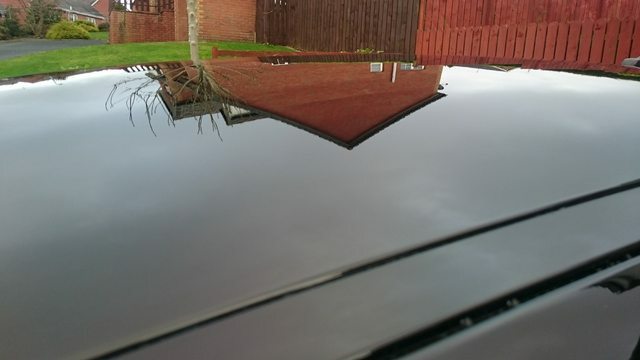 It significantly aided the removal of all traces of water from the roof, and buffed up to a really good shine. The panel felt very smooth, and the product didn’t appear to be in any way grabby, although in fairness, the wet panel would probably have reduced any grabbiness in any case. 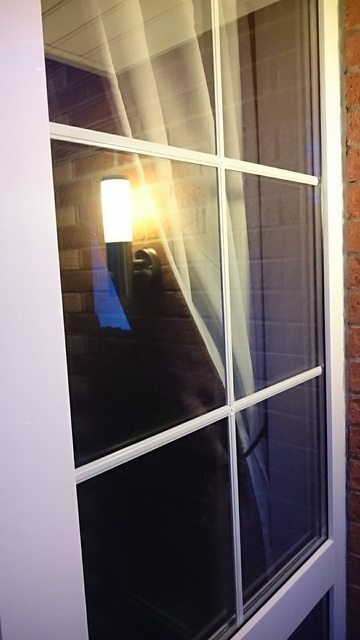 The same method was adopted; Bouncer’s Done & Dusted was sprayed onto the window, spread with one plush microfibre, and buffed to a shine with another. This is where I felt Done & Dusted performed really well. It cleaned all water marks off the glass completely, and buffed without any smearing or residue being evident. Now, using clean cloths, in my experience, is a must when cleaning glass, but I was genuinely impressed. One area of the DS3 that really gets on my goat, is the gloss black dashboard. You can see every speck of dust, fingerprint, sneeze…. You name it; you will be able to see it on there. 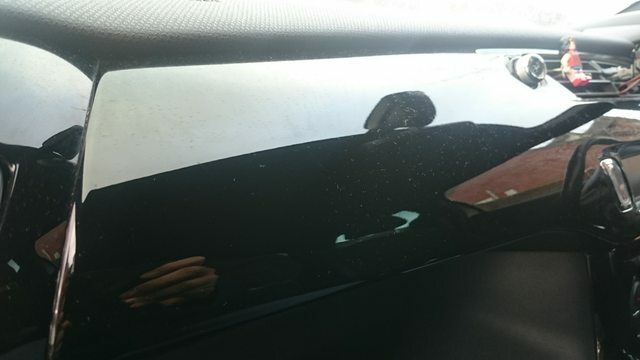 The gloss black dash panel was quite dusty, with quite a few finger marks on it. Done & Dusted removed all of the marks, and left a very clean looking dash panel. 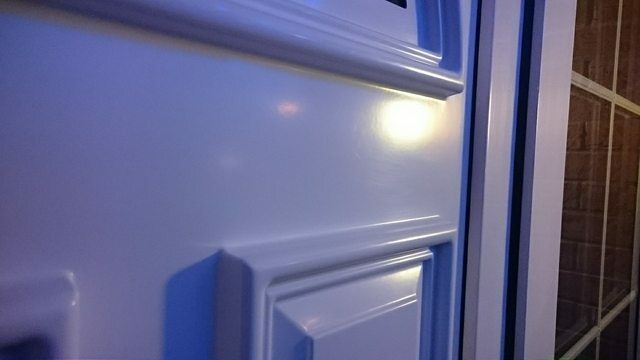 I tried one more test, this time on my PVC front door and window. The method was the same as above; apply, spread and buff. One thing I noticed was that Done & Dusted left the PVC door and window with a ‘treated’ feel, as if there was a layer of protection left behind. I was particularly impressed by this. One thing to note is that the 1 litre and 5 litre sizes are refills only, and don’t come with a spray head. Bouncer’s currently also provide free UK shipping on orders over £50. Would I use it again? Yes. I found it to be very effective at doing what it says it will do. 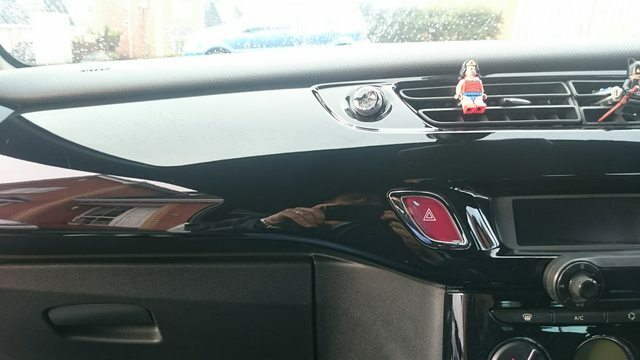 When using it on the car, I found myself in a bit of a quandary. There was nothing wrong with Bouncer’s Done & Dusted, quite the opposite. In fact I really liked it, and it definitely provided a layer of protection to the panel, as can be seen by the beading shots above. I just was really looking for something that would make it really stand out from the crowd. Bouncer’s Done & Dusted is a really good, high quality Quick Detailer, but as with many of the products we use nowadays, the competition is fierce, in quality, performance and price. Done & Dusted definitely holds its own in all regards; I was very impressed overall. Edit: quick update after 4 days. 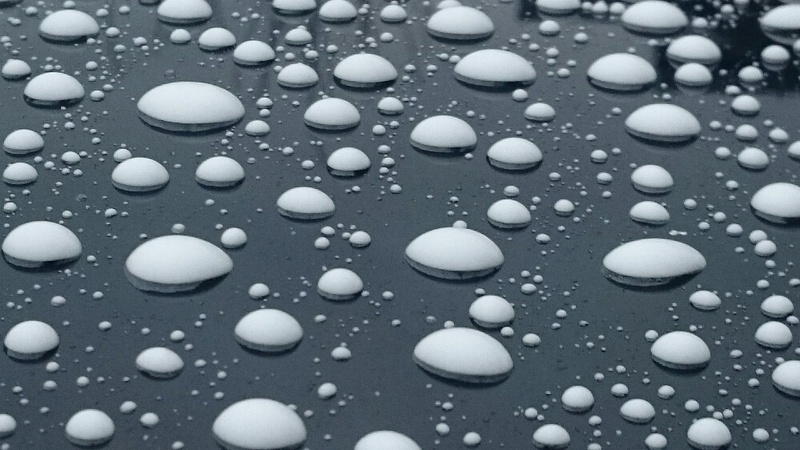 I went out and foamed the cars earlier to get rid of the winter road grime, and these are the beads that appeared. Quite impressive I'd say. "Detailingworld reviewer has followed the Manufacturer’s Instructions and accepts no responsibility to any circumstances arising from any member using these products or following this test "
Last edited by Cookies; 07-12-2017 at 10:28 PM. 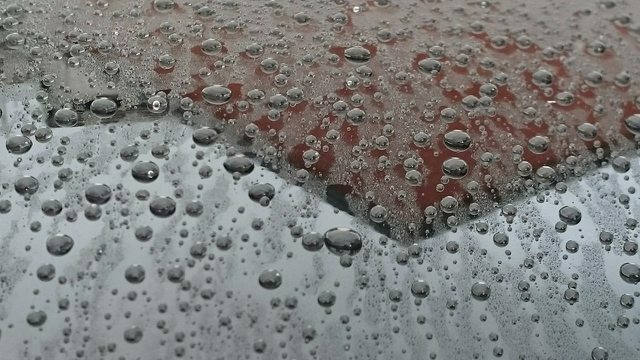 Very brief edit to the review above, showing the beading when I went out earlier to snow foam and Ower wash the car.